So, just setting this up in order to procrastinate more important things. While I won't be committing to this as a daily photo post until January 1, I was kind of excited to at least set it up and see how it might look. 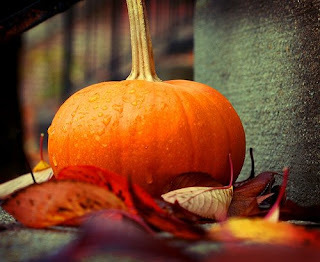 Here is my favorite fall photo from this year totally inspired by this challenge at Shutter Sisters.